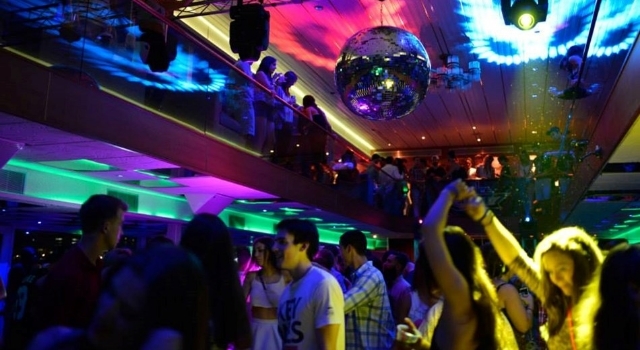 Get ready to cross "yacht party" off your bucket list. With just the click of a button, you can host your next event aboard the same ship frequented by Donald Trump, Donna Karan, Derek Jeter, and even the Saudi Arabian Royal family. Introducing: Yacht Events By Steven Tanzman. Why take your party out to sea? If the celebrity clientele isn't convincing enough, find comfort in the fact that Yacht Events coordinates five-star cuisine, service and staged entertainment for every event booked. "Our unique package of dining, dancing, entertainment and sightseeing presents a one of a kind dining entertainment experience," says Tanzman. 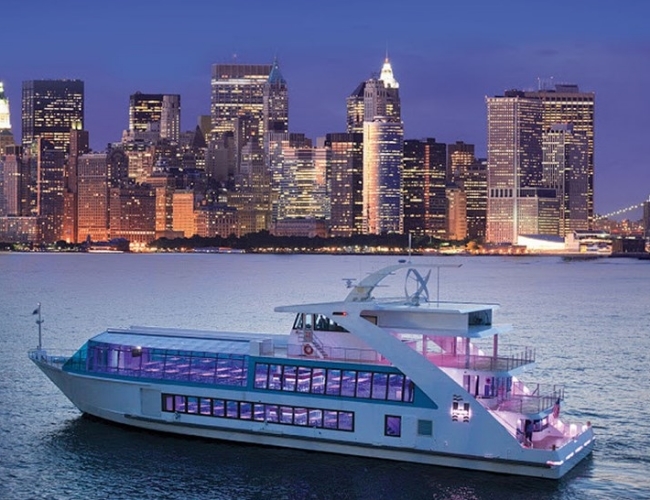 This floating venue comfortably fits anywhere from 20 to 2000 guests looking to have their Wolf of Wallstreet moment. But what will it cost you? No need to jump ship - bookings start at just $1500! Cost varies per event, though, so for an accurate quote simply fill out a customized request here.